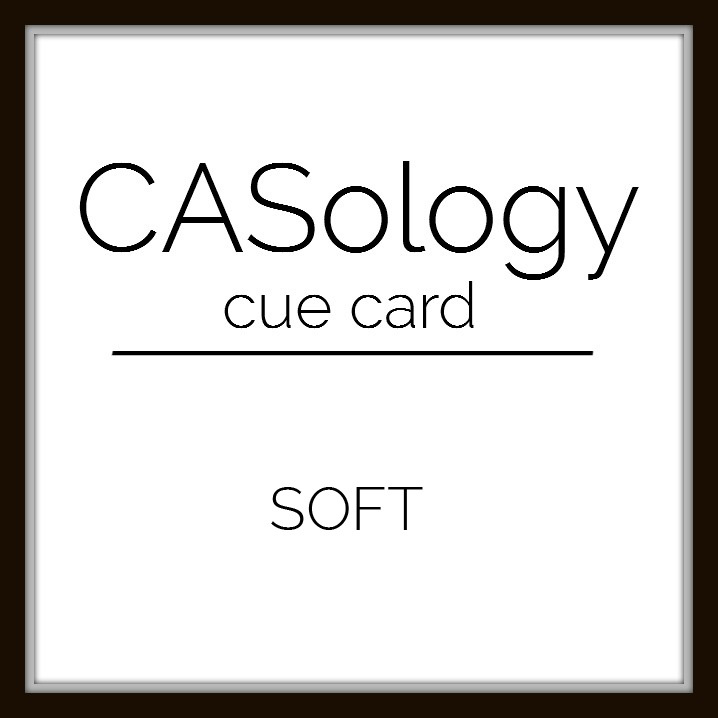 This week's CASology Cue Card is Soft! I chose some soft colours and themes - soft greys, snow is softly falling and peace is soft, right? I am also (finally) linking up with this month's One-Layer Simplicity Challenge - Peace be with You. Now it's your turn. We can't wait to see what you come up with! Great take on the challenge, I love the soft background, I'd have never thought of stamping a bg like this for a CAS card but it absolutely works and is so gorgeous! 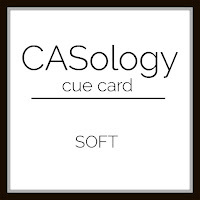 Thanks for having me as GD at CASology! Gorgeous! Soft and peaceful perfection! Absolutely sweet and beautiful, Ardyth! I love that soft background. Love the all-over pattern and your focal point! Beautiful card and colors!! A beautiful example of STUNNING SIMPLICITY! You totally captured a serene feel. I agree...white is one of the hardest colors to capture in a photo...but this pic is perfect! Everything about this is soft and peaceful. I'm impressed you got such a good photo of such a light card...that's hard to do, LOL! I adore the softness and peace of your snowy card, and the embossing is simply perfect. So pretty and perfect for the OLS Challenge. Peace be with you, Ardyth. Love the softness of the background. Beautiful card, Ardyth. Ardyth, I love the soft background full of soft snowflakes...a beautiful, peaceful card!